CHICAGO (WLS) -- Here's another sign that the holiday season is right around the corner. 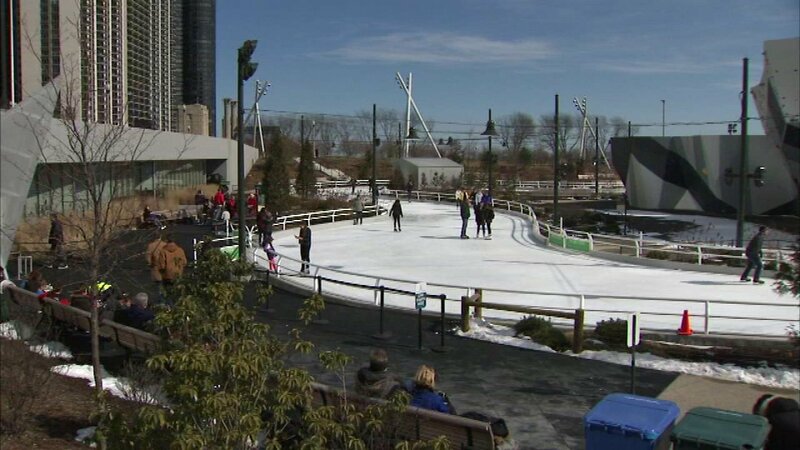 The ice skating ribbon at Maggie Daley Park is scheduled to open on Friday, November 18, assuming the weather plays along. Admission to the skating is free, but skate rentals cost $12. If it is cold enough next Friday, the ribbon, the skating rink at Millennium Park and the Christkindlmarket in Daley Plaza will all open on the same day. The city's Christmas tree at Millennium Park will also be lit next Friday. Be sure to check ABC7's First Alert Forecast before lacing up your skates next week.